Students get Headspace free with Spotify Premium. Unlimited music, plus the app that makes meditation simple. Just £4.99 a month for both. £14.99 a month after your student subscription ends. Cancel anytime. Limited eligibility. Terms apply. Show your mind some love with Headspace. All your favorite artists, playing ad-free and offline. Get the full, paid Headspace app. Short, voice-guided meditations help you perform at your best. On the bus. In the park. All you need are a few minutes, and ears. Free with Premium for Students. Really. You'll pay just £4.99 a month for both apps. Only on Spotify. School can be stressful. Headspace has hundreds of voice-guided meditations, on everything from sounder sleep to better focus. Simply pick an area of your life you’d like to think about, and listen. Each session takes just minutes, so you can even meditate between classes. Just a little meditation every day can help you feel happier and healthier. 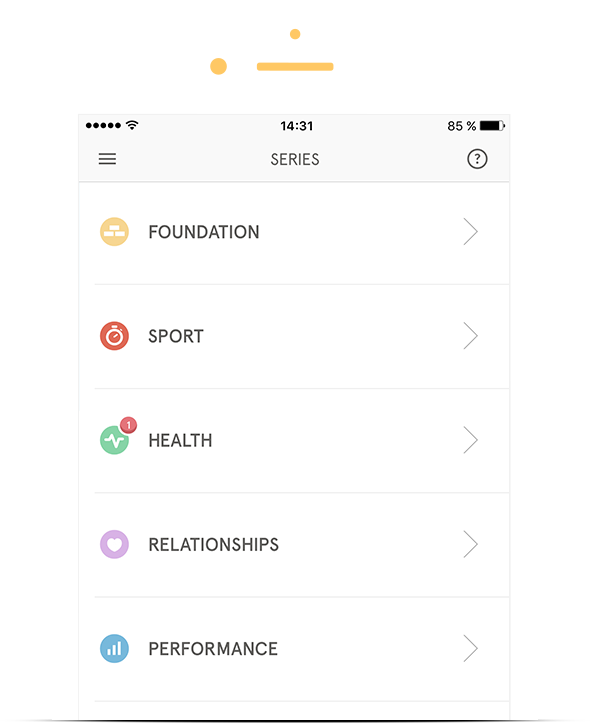 Track your progress in the app. 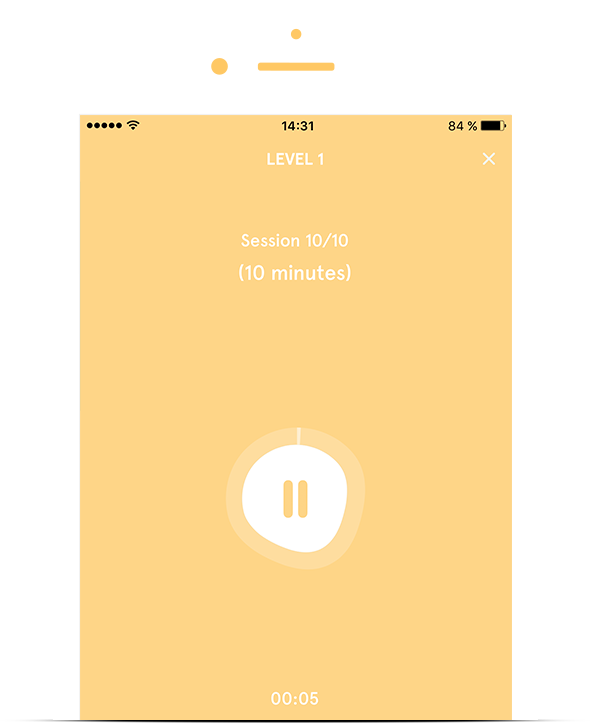 Headspace is an app with voice-guided meditations spoken by world-renowned expert Andy Puddicombe. It’s been downloaded more than 12 million times in over 190 countries. You’ll get a subscription to the full app. How do I use Headspace? Simply pick an area of your life you’d like to focus on – like sleep, relationships or anxiety – and listen. Each session takes just minutes. Meditation has many positive mental benefits. It can help you feel happier, healthier and more confident – and best of all, anyone can meditate. Is Headspace part of Spotify Premium? Headspace and Spotify are separate apps. You’ll have a subscription to both. See our support site for more info. Really. You’ll pay just £4.99 for your Premium subscription. 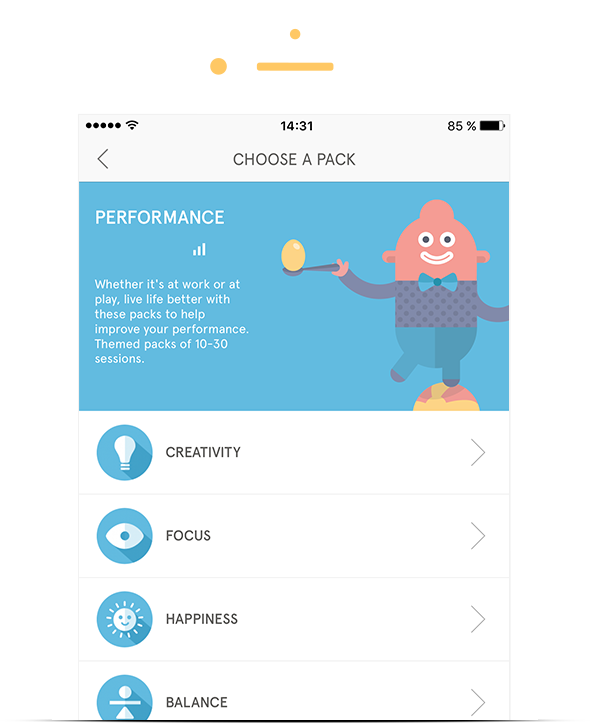 Plus you’ll get the full Headspace app, for free. After your student subscription ends, you’ll pay £14.99 a month for both. Where can I learn more about Headspace? Check out their nice website. Meet your new study buddy. Get Headspace free with Spotify Premium. Just £4.99 a month for both. I agree to the full terms of the offer and that when my current student discount expires, I’ll be automatically charged £14.99 each month (instead of £4.99) until I cancel or re-verify that I’m a student.